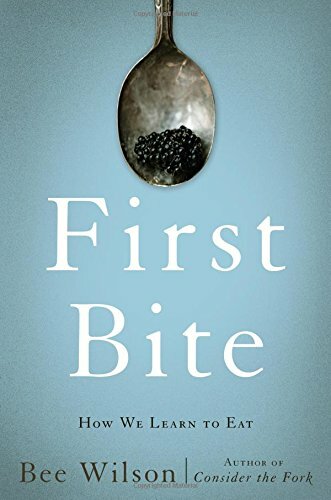 "Carefully crafted, astutely served, delicious, and nourishing: First Bite is a real treat." --Wall Street Journal In First Bite, award-winning food writer Bee Wilson draws on the latest research from food psychologists and neuroscientists to reveal that our food habits are shaped by a host of factors: family and culture, memory and gender, hunger and love. Taking the reader on a journey across the globe, Wilson introduces us to people who can only eat foods of a certain color, an anosmia sufferer who has no memory of the flavor of her mother's cooking, and researchers who have pioneered new ways to persuade children to try new vegetables. An exploration of the surprising origins of our tastes, First Bite shows us how we can change our palates to lead healthier, happier lives.